This article is 1243 days old. Christmas comes to Leamington this Saturday. 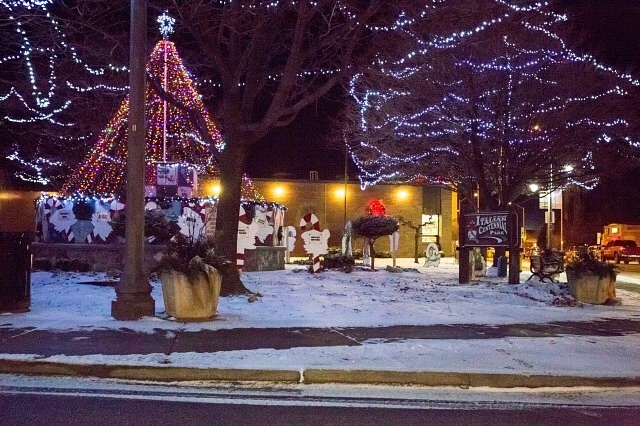 The annual Light up the Night parade starts at 6pm at the corner of Georgia and Erie Street and heads down Erie Street to the fairgrounds.